Nutraceutical manufacturers employ BatchMaster Software solutions to streamline their operations and bring their products to market, faster and cheaper, while complying with ever more stringent industry regulatory mandates. Add nutraceutical specific manufacturing capabilities to QuickBooks, Sage 100 & 300, Microsoft Dynamics GP, and SAP Business One financials. For more info, visit our Nutraceuticals webpage at www.batchmaster.com/ batchmaster-erp-for- nutraceuticals. To satisfy today’s ever-growing number of health-conscious people looking for the most advanced supplements to improve their lifestyles, BatchMaster Software offers industry specific ERP software solutions that can help streamline operations to bring your products to market, faster and more cost efficiently, while following current good manufacturing practices (cGMP) and complying FDA regulatory mandates. Perform bidirectional lot traceability searches in minutes, from deliveries to shipments, shipments to deliveries and anywhere in between. 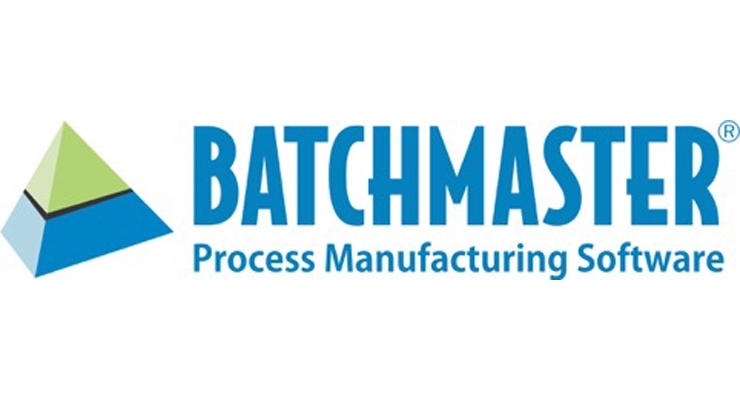 BatchMaster’s Nutraceutical Manufacturing application adds industry specific manufacturing capabilities to QuickBooks, Sage 100 & 300, Microsoft Dynamics GP and SAP Business One financials. BatchMaster’s ERP for Nutraceuticals is our end to end ERP solution that offers nutraceutical manufacturing, financials, CRM and supply chain capabilities. Our software applications are available on-premise (purchased) and in the cloud (monthly subscription program). With BatchMaster solutions, you get system adaptability, accountability, reliability, scalability and traceability – all the abilities you need to rapidly and profitably grow your business. Discover the key software features you need to quickly move your concept from the laboratory into production, while ensuring label claims, tracking communications and managing multiple formula versions. Here is how you can quickly and easily streamline and scale up your production processes and better manage your inventory. Learn how to setup a comprehensive quality management program that ensures the continuous flow of high quality products as you scale up production. View prerecorded webinars that address key departmental objectives on our nutraceutical resource center webpage.